These New Yorkers Are Taking Over California And The World! 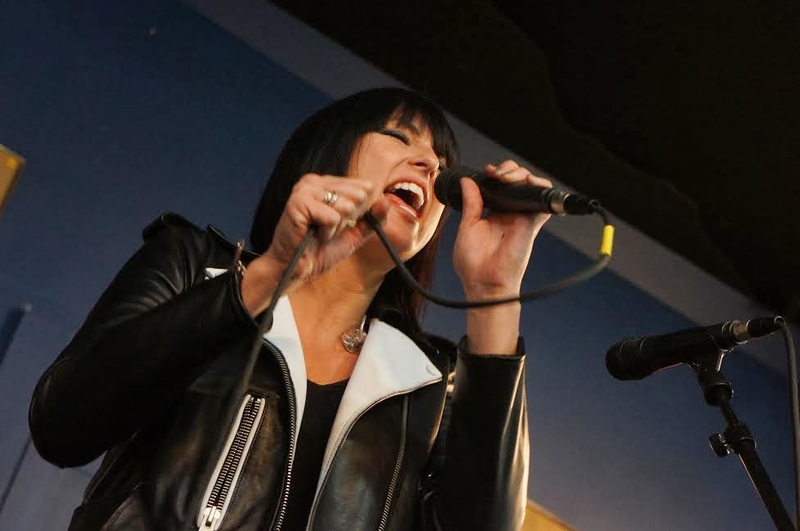 Phantogram are giving mad love to the Bay right about now, Josh Carter & Sarah Barthel are currently on a tour promoting their latest release Voices. 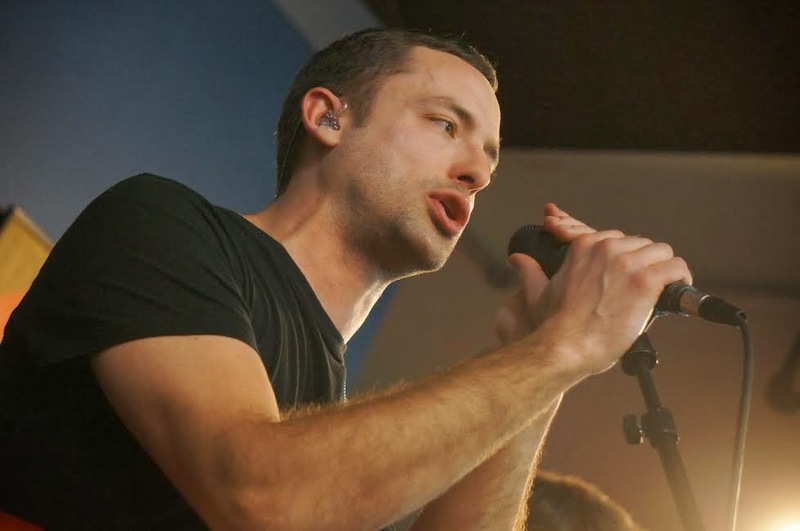 Lucky for those in the Bay Area, the duo has made several stops - yesterday they made a pit stop at the Pandora headquarters in downtown Oakland, and later in the afternoon they were at Amoeba Music in San Francisco. While at Amoeba, they took the time to meet fans, perform some songs, and some lucky fans even scored autographs. Despite some technical difficulties the band played songs like “Black Out Days” and "Fall in love.” Sarah the lead singer was grateful to those hundreds of people who showed up. After the session, 200 lucky fans who acquired their LP or album at the store had the opportunity to meet the band and get an autograph. 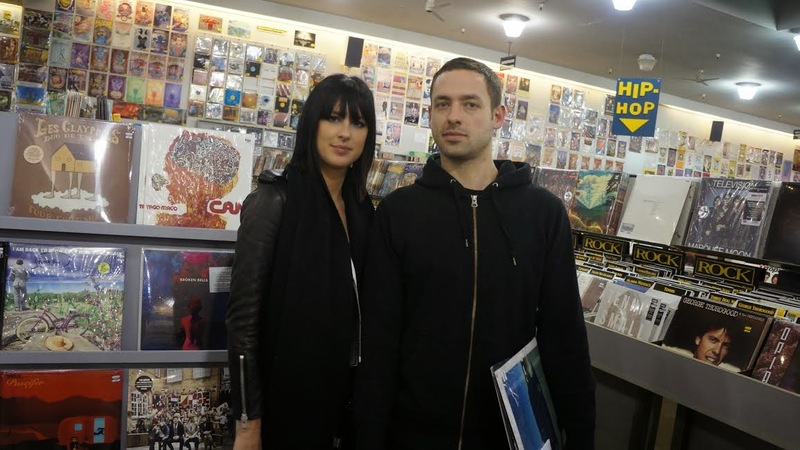 Tonight, Phantogram will play a SOLD-OUT show at the Fox Theater in Oakland, and their tour will continue in Sacramento, LA, and they will stop at places as far as Amsterdam & Germany. The album Voices is out, and you can find it on itunes or amazon. For more info about the band, check out their website where they are posting regular updates about the tour.